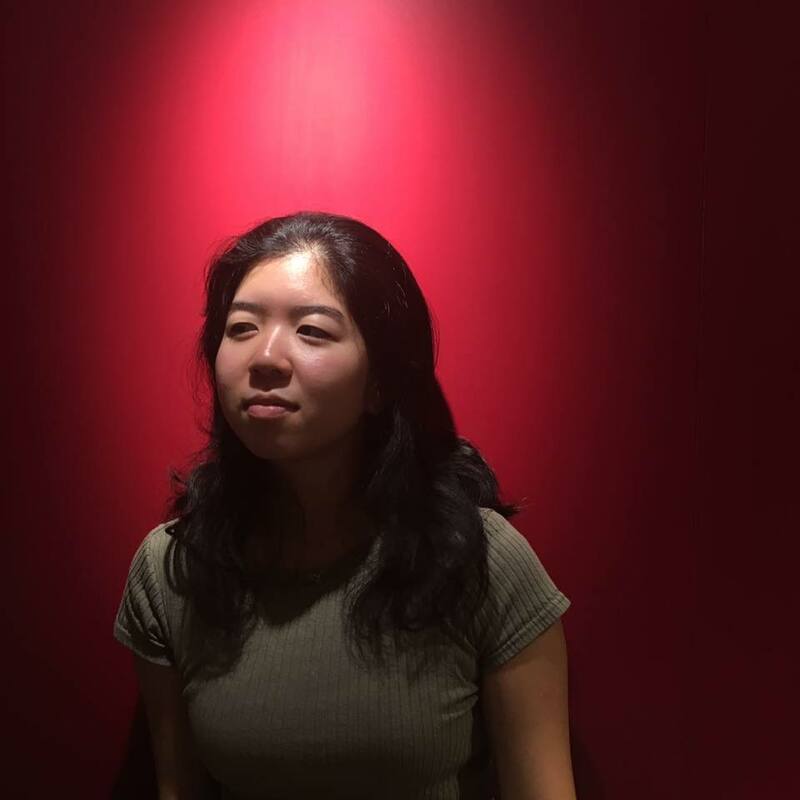 Jessica Chen‘20 is a prospective Psychology major. She is passionate about cognitive science, data analysis, artificial intelligence, languages & innovations. On campus, She is Chair of Kai Entrepreneurship Wesleyan. When she can get herself out of her head, Jess will go on therapeutic runs around Wesleyan, go to dance practices, or pick up a random book and start reading at a random corner on campus. Saki Ohashi grew up in Texas, New York, and Tokyo. Graduated The American School in Japan (ASIJ) for HS, and currently studying Economics at Wesleyan University. She hopes to help the Japanese community become more global and proactive in connecting with other cultures. Fun fact: I love capybaras. Frederick Corpuz ‘20 is a prospective Math and Economics major. Originally from the Philippines, he is passionate about data analysis, machine learning, & tutoring. On campus, he is co-president of Wesleyan Consulting Group and board member of Kai Entrepreneurship Wesleyan. When he can find the time, Frederick passively tries to get into the NBA, constantly copies Gordon Ramsay recipes, and magnificently fails at playing the ukulele. Yinzheng Liu is a sports fan and lifelong player. He enjoys watching and playing soccer and basketball. 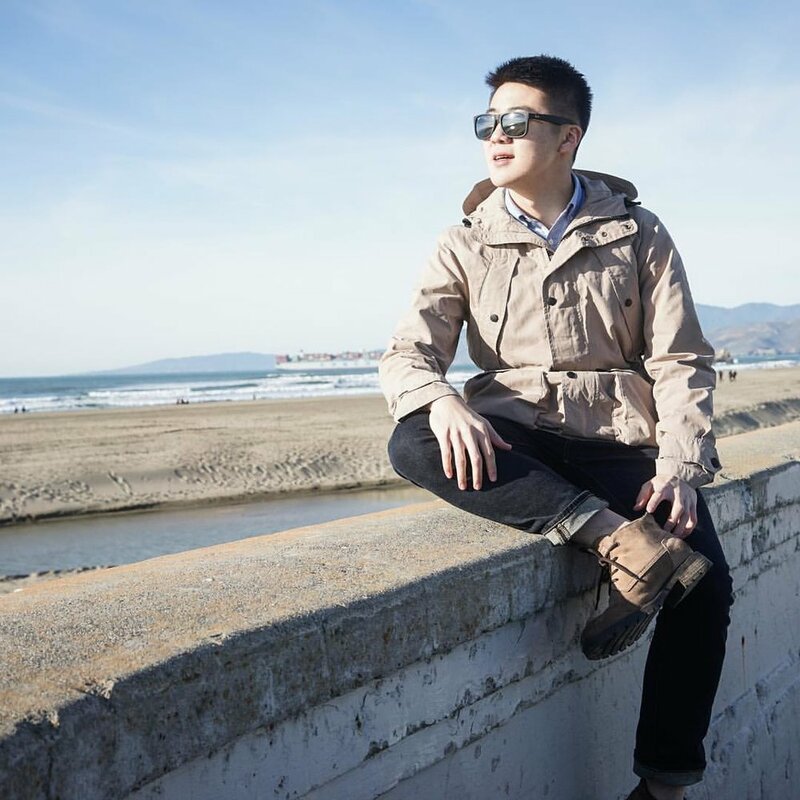 A sophomore planning to study Government and Economics, Yinzheng wants to start his career in management consulting and eventually go to sports management. In his leisure time, Yinzheng likes video chatting with his British bulldog, Frank.